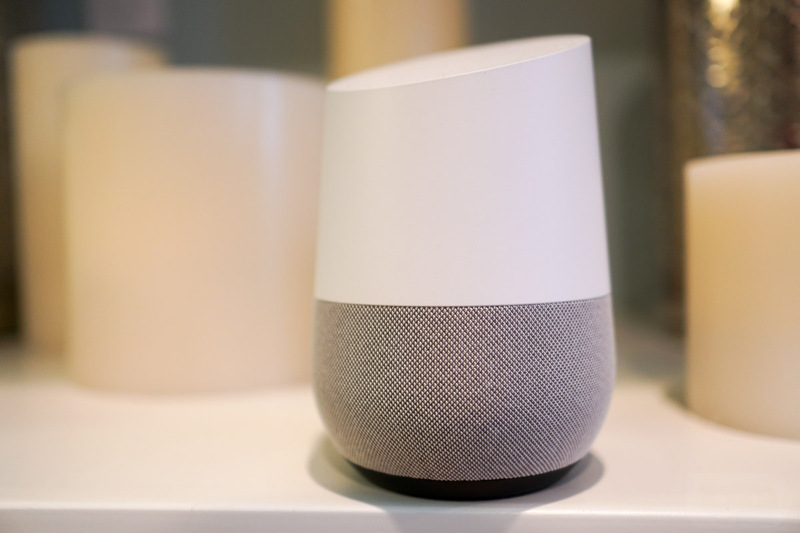 Google Home gained new product support today by adding in Belkin Wemo and Honeywell to its list of partners. These new additions mean you can control Honeywell thermostats with your voice and the “OK, Google” command, plus you can check on the status of electronics plugged into Belkin Wemo outlets. To setup your Honeywell and Belkin Wemo products, open the Google Home app, slide out the side menu, choose “More Settings,” tap on “Home Control,” and then hit the “+” button the lower right corner. You should then see the new additions. Just be aware that each will ask you to connect your accounts to Google. In the grand scheme of things, support like this continuing to roll out is what Google is going to need for Home to be successful. Obviously, Amazon and its Alexa software have become integrated into everything, thanks to a substantial headstart, so chipping away at that lead by Google needs to happen regularly. Also, can we get the ability to set a damn reminder already, Google? Be sure to watch our Google Home review if you haven’t already.